Intelligence For Your Life - Did You Wash Your Pet’s Bowl? It’s one of the germiest things in your house! But most pet owners don’t think they're a problem. They think the food residue left behind won’t harm themselves - or their pets. But in a study, out of 30 items swabbed and tested from people’s homes, pet bowls ranked #4 in the number of germs and bacteria - after kitchen sponges, kitchen sinks and toothbrush holders. But things like salmonella can fester in your pet’s bowl - and that can make you and your pet sick. 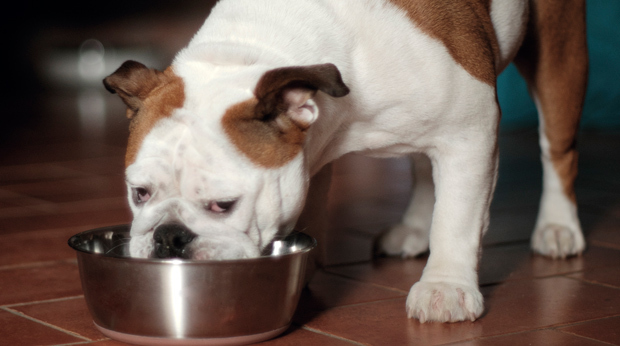 The researchers say pet bowls should be washed daily. And if you feed your pet raw food, it should be washed after every meal. And get rid of the plastic bowls altogether. Because germs are more likely to hide and multiply in the cracks of plastic - more so than in ceramic or stainless steel bowls.